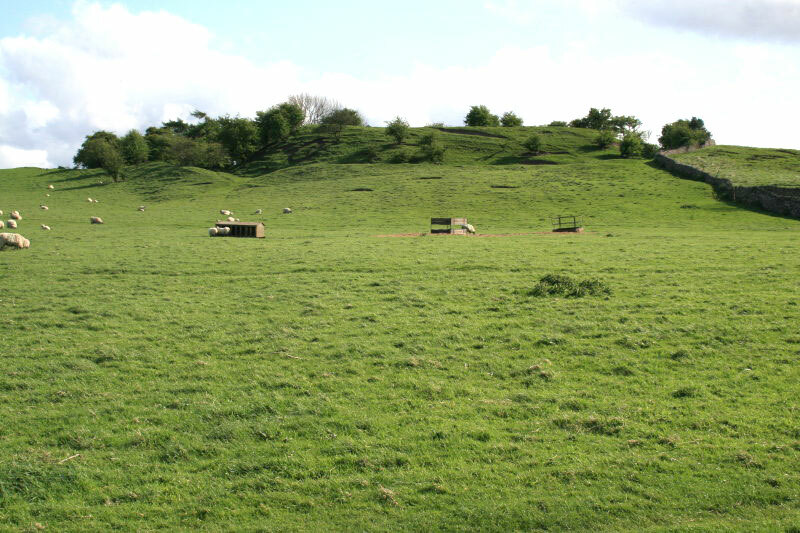 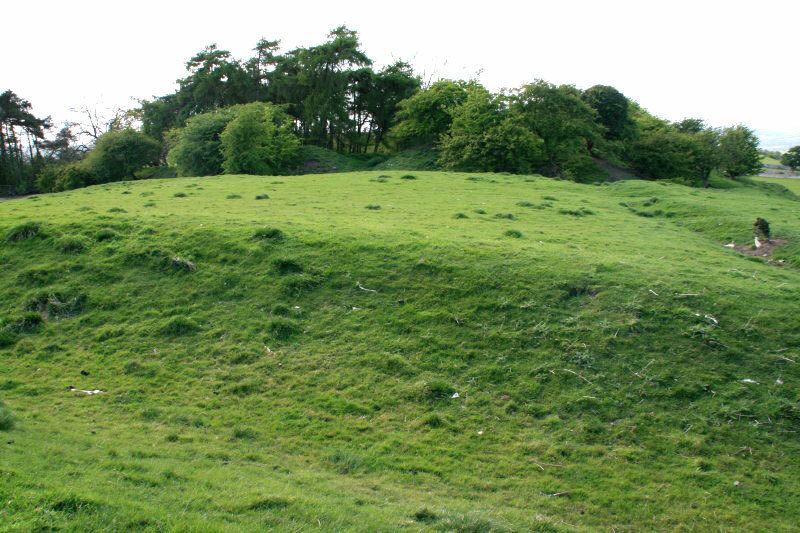 The first castle was an 11th century motte & bailey built to the south-west of the present castle. 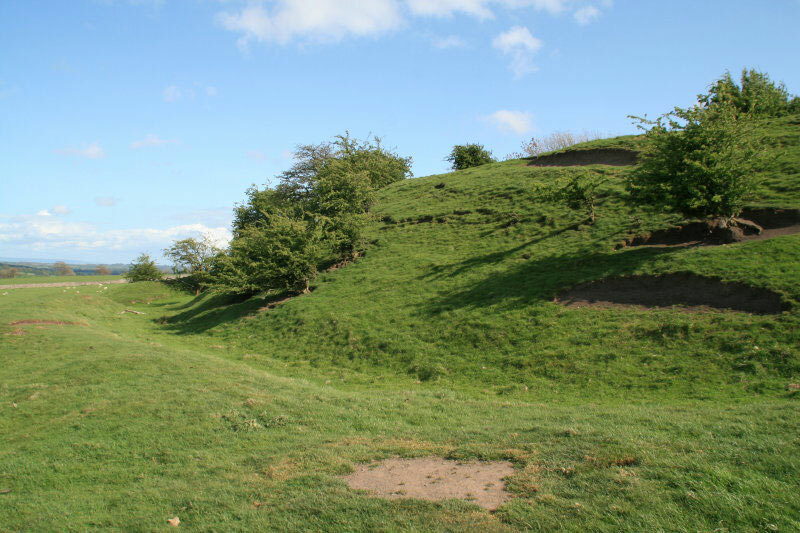 The 40 feet high mound still stands with its bailey and it is all all surrounded by a ditch. 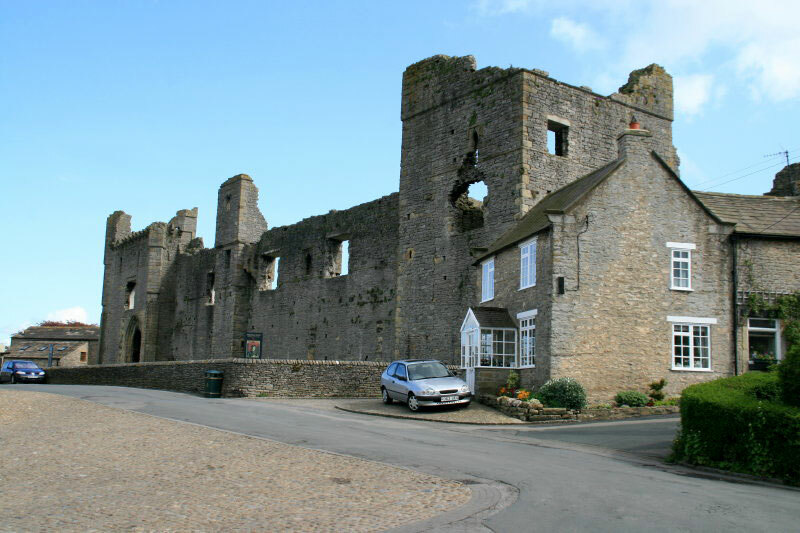 The new stone keep, much larger than other castles of the time, was erected in the 1170's but it was about another one hundred years before the outer wooden defences were replaced by a stone curtain wall and towers. 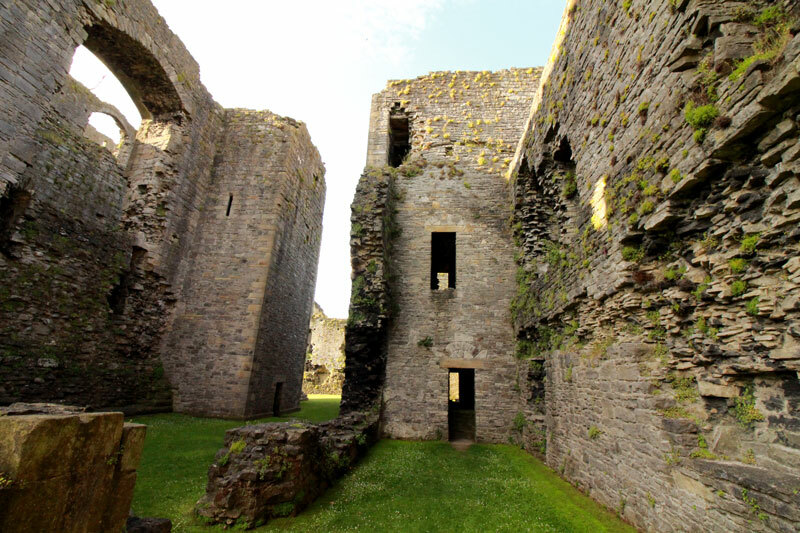 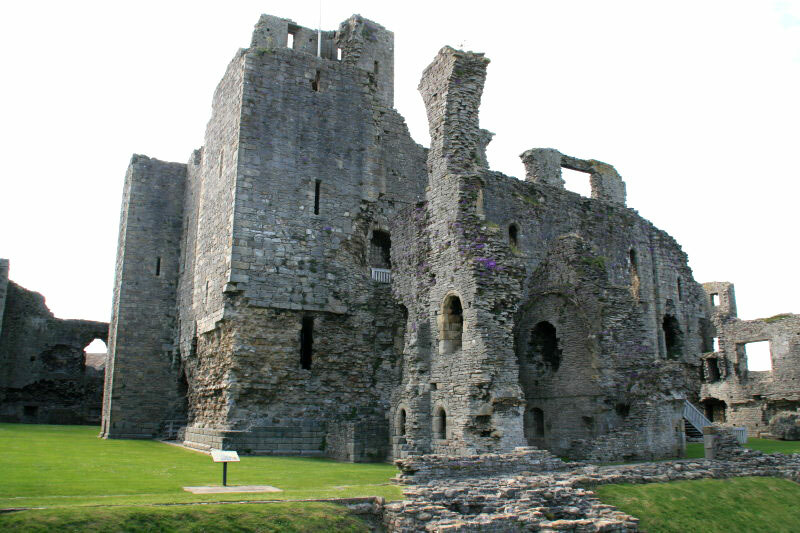 In 1378 a licence to crenellate was granted and the castle was rebuilt and the curtain wall was raised in height. 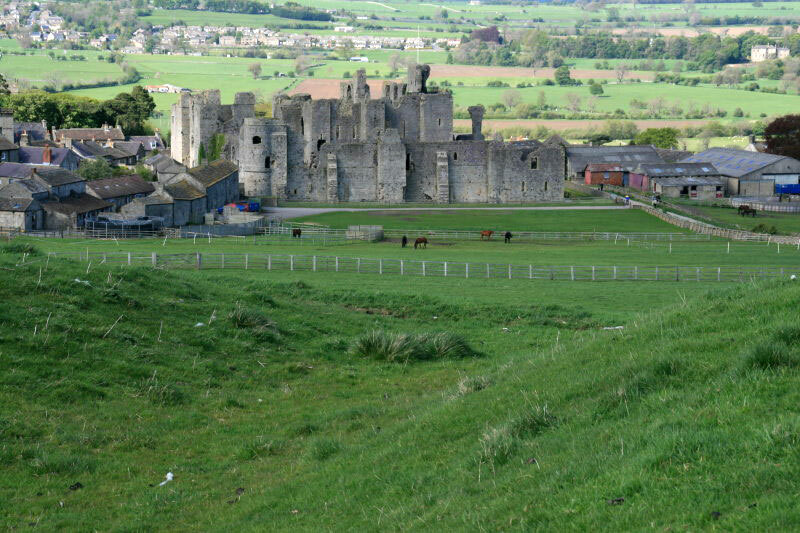 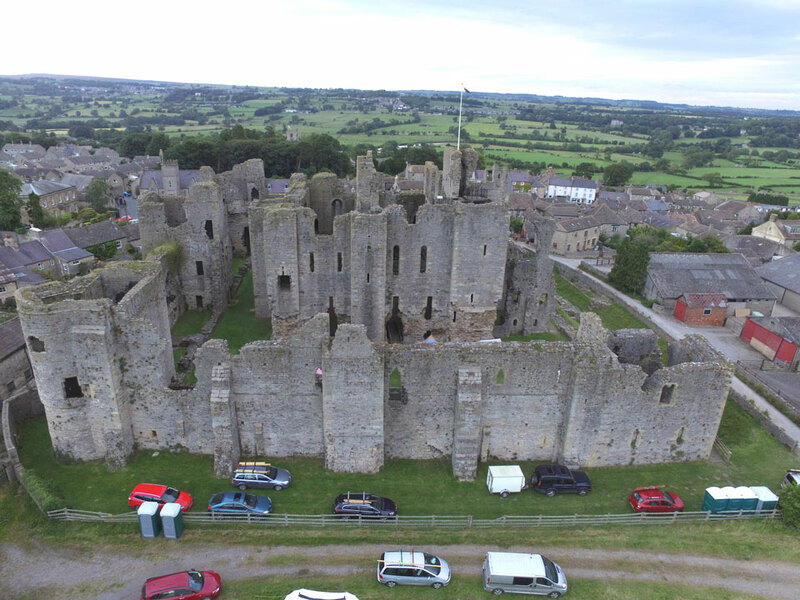 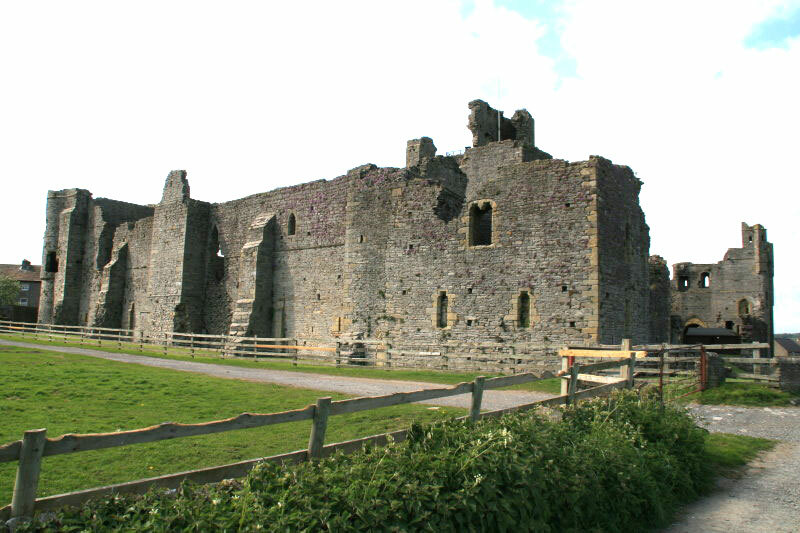 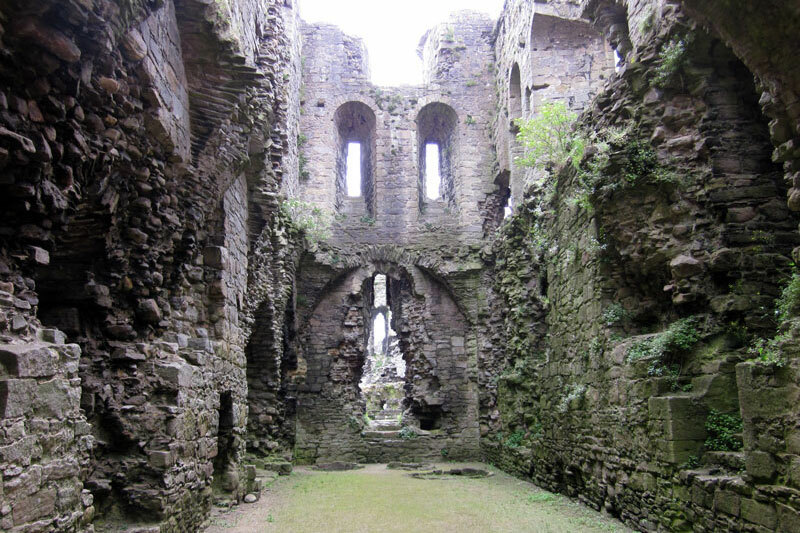 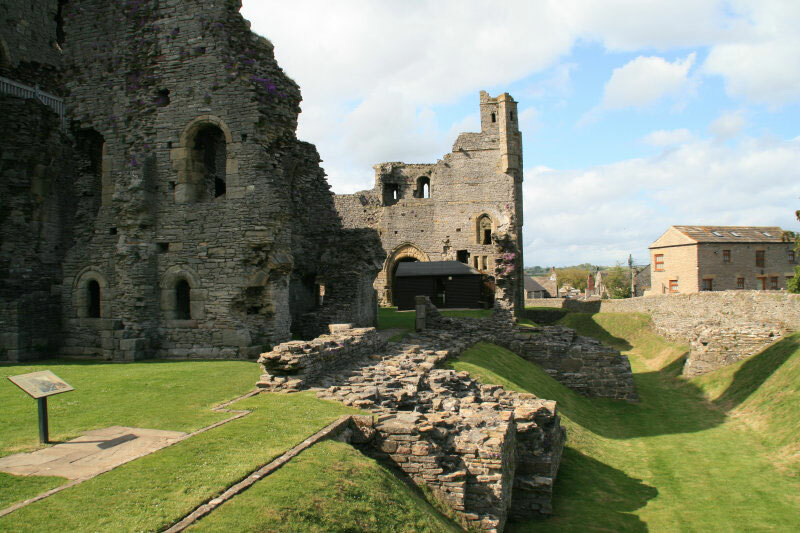 In the 15th century it was the home of the Nevill family and Richard Nevill, Earl of Warwick who also owned Sheriff Hutton Castle, Raby Castle and Brancepeth Castle. 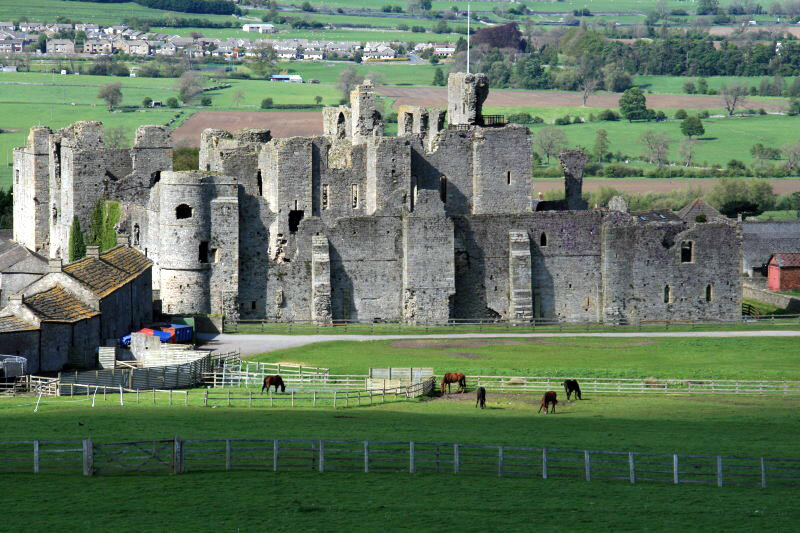 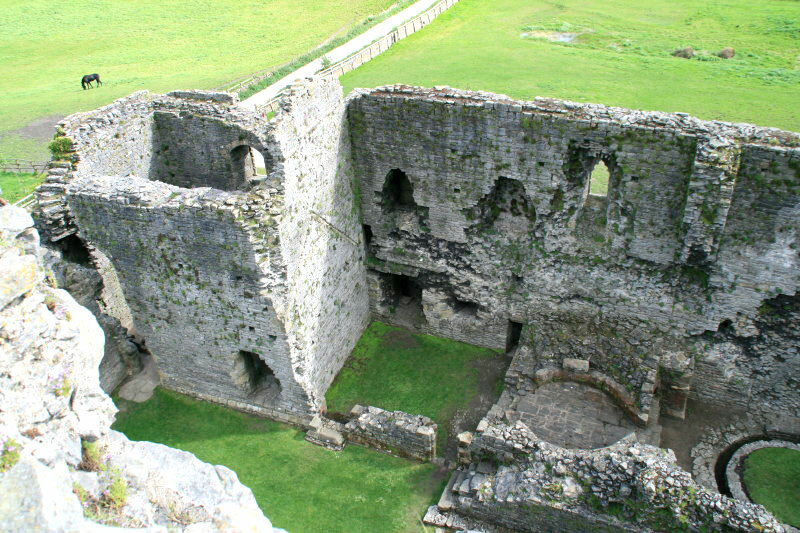 It was slighted during the Civil War with one side of the curtain wall being removed but much remains of the 12th and 13th century walls and the large keep.